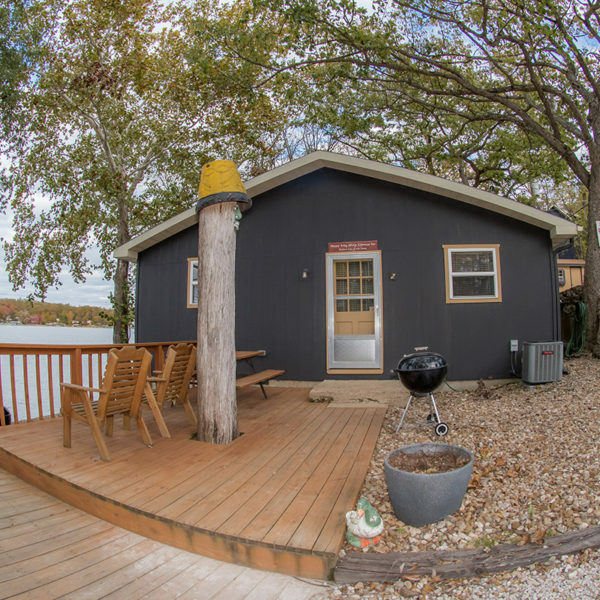 Please call 573-873-5340 to reserve your cabin today! 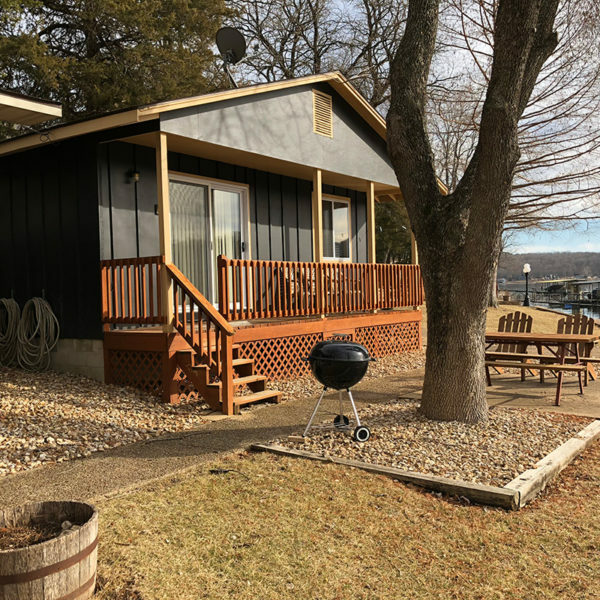 Situated in a newly renovated 8-plex, each cabin has two bedrooms with queen beds, bath with a shower (no tub), comfortable seating area, flat panel TV w/DirecTV and a full kitchen. Wi-Fi in all cabins. 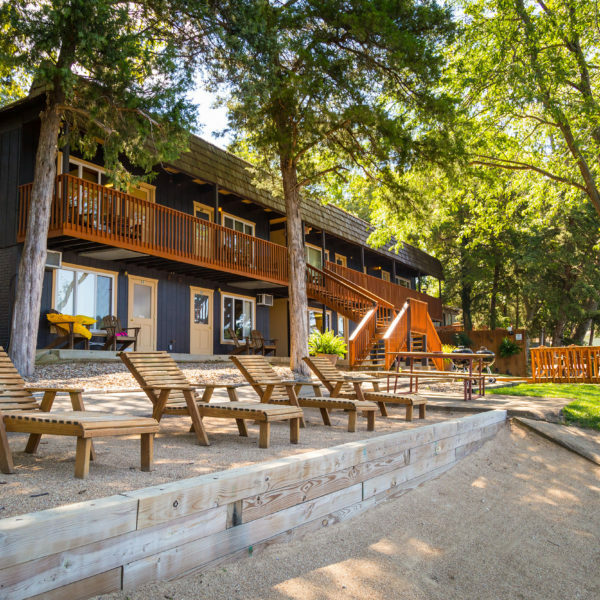 Every unit overlooks the lake and has easy access to picnic tables, grills, and outdoor seating. 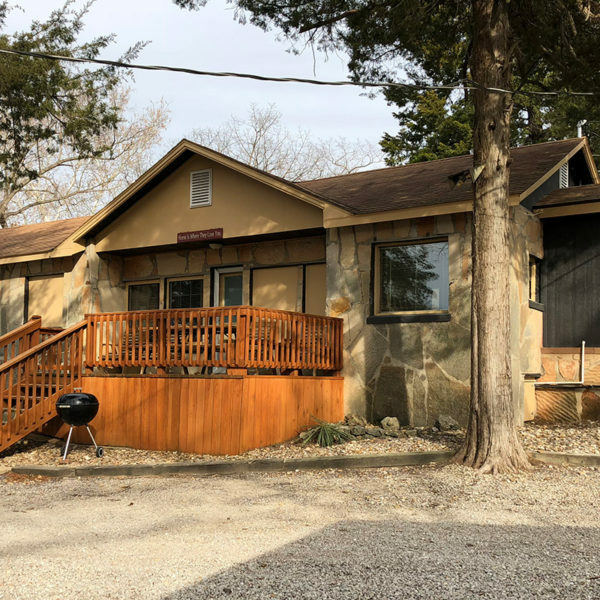 2 private bedrooms with queen beds, queen hide-a-bed, spacious living room, flat screen TV w/ DirecTV, full kitchen, full bath, private deck with picnic table and BBQ grill. On the water’s edge, close to the fishing docks and sandy beaches. Located in our newly renovated 8-Plex, each unit has 3 bedrooms each with a queen bed, a comfortable sitting area with a pull-out sofa, full kitchen, and full bath. 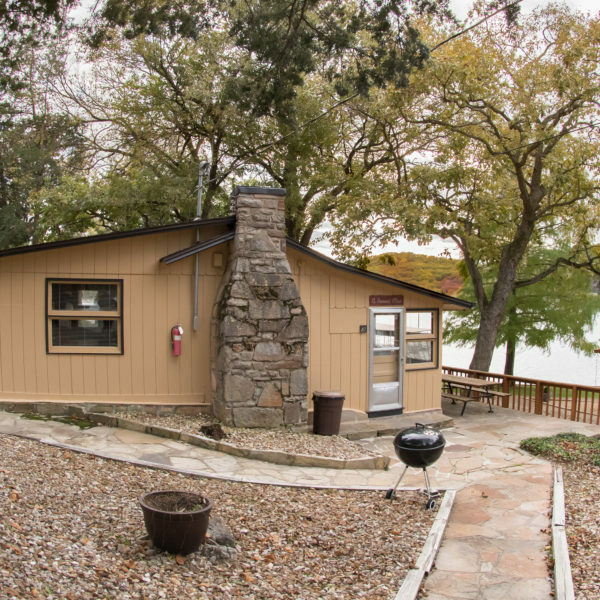 Beautiful view of the lake, and just steps from the fishing dock and outdoor seating area. DirecTV and Wi-Fi available in all units. 3 private bedrooms each with queen bed, sitting area with pull out sofa and flat panel TV w/DirecTV, full bathroom, full kitchen. Each unit has a picnic table and an outdoor BBQ grill. Steps from the water, and close to the fishing docks and sandy beaches. 3 bedrooms (5 beds) and 2 sleeper sofas offer plenty of space for your large family or group. Full kitchen, two baths (one full, one 3/4), and a generous sitting area make this ideal for a larger group. Close to the lake and all amenities. DirectTV and WiFi available in the cabin. 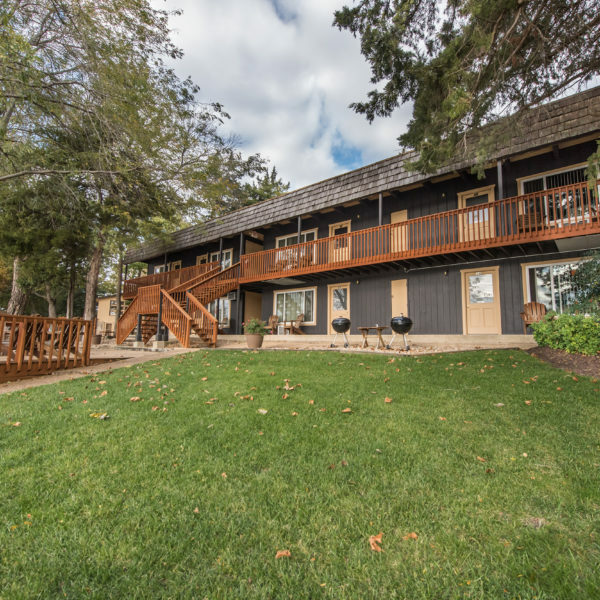 This 4 bedroom cabin has 6 beds to accommodate large families or groups. Two baths, full kitchen, and ample sitting area round things off. Close to the lake and all amenities. DirecTV and Wi-Fi available in the cabin. "This little resort is a gem. Private, clean and great fishing. 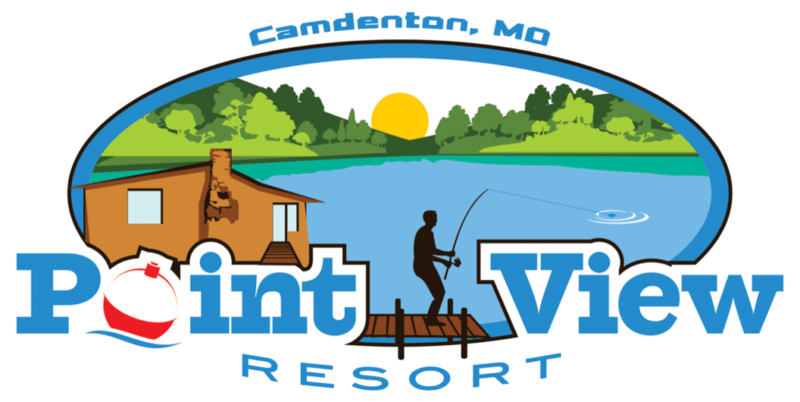 It’s more than you expect and better than any other fishing resort I’ve visited in the Ozarks."